Discussion in 'Pokémon Chat' started by Jeydis, Jul 26, 2010. Reposting my old thread. Post your favorite comical images and comics relating to pokemon. Pocket Morons and Pocket Morons Platinum. 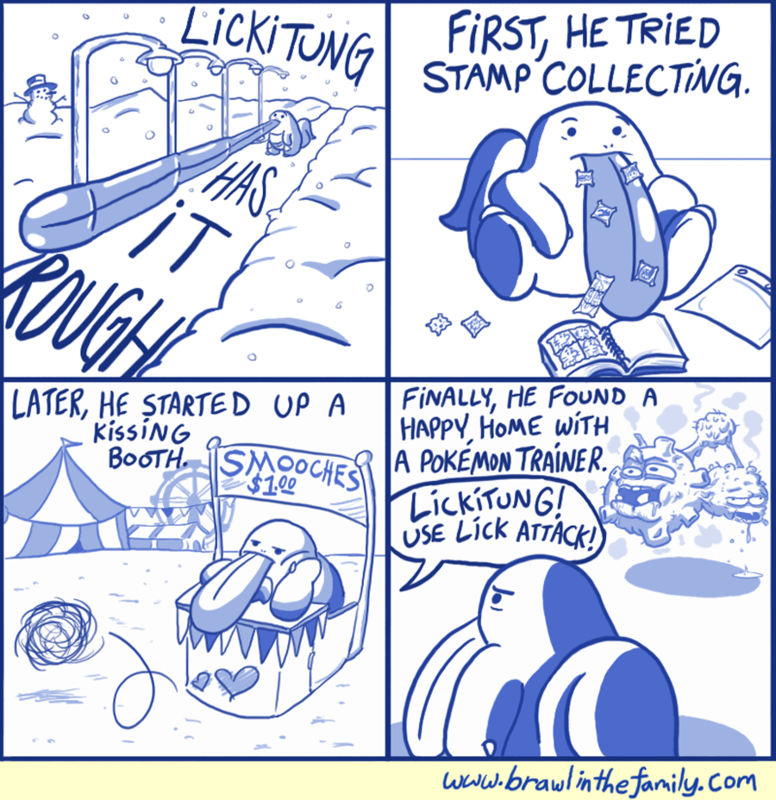 They're years old now, yet still easily my favourite Pokemon parody comics ever. It's a bit difficult to read them due to the small text, especially the original comic, but they're both totally worth it. Instant classics. I love Pocket Morons so much. XD Gila Mobster is the best ever. That one's good, but this one makes me laugh every time. If you go here, you can see the comics that lead up to that one. They're all worth checking out. Yes. Homosexuality is prominent, even in Pokemon. And those suits are pretty jank. Yeah, that guy IS creepy. I think that's all I got. here is some I have found. Will post more once I find them. Ashes ashes we all fall down? Ah yes the most annoying trainer battle. I mean how much times have you been tugging along trying to get to the next town and guess who spots you? Mr. I only have Magikarp. Lapras is easy to get it seems. Just make a Pokemon use surf. Really when is that question asked? Your still in your room after you just give some random man your information. 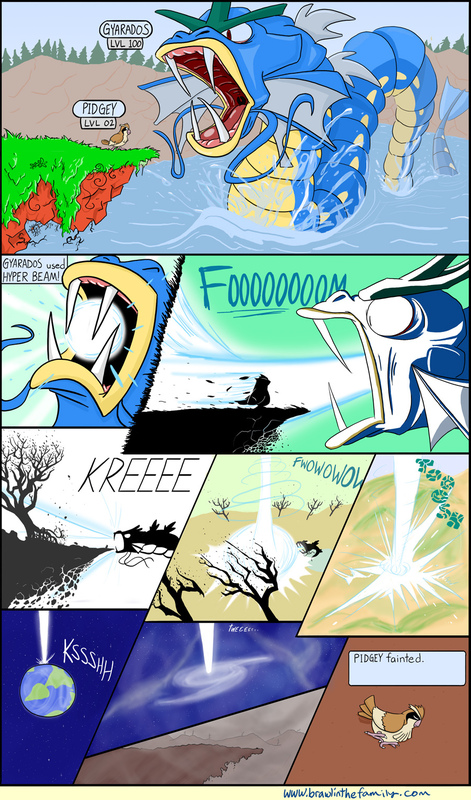 Awkward Zombie has some great pokemon comics. There's another one with Entei in it that's amazing but I can't find it in the archives. -_o This is why tags are a good thing. This particular VG Cats comic cracks me up, too. 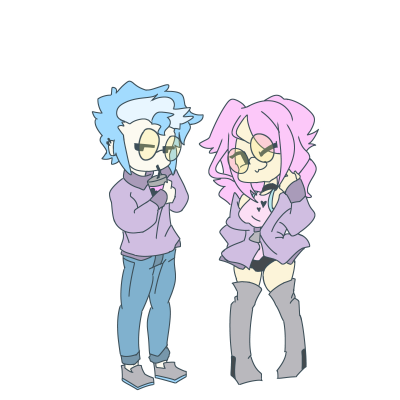 Well...Vg Cats and Awkward Zombie have already been mentioned, but I think BehindtG's comics are pretty cool. 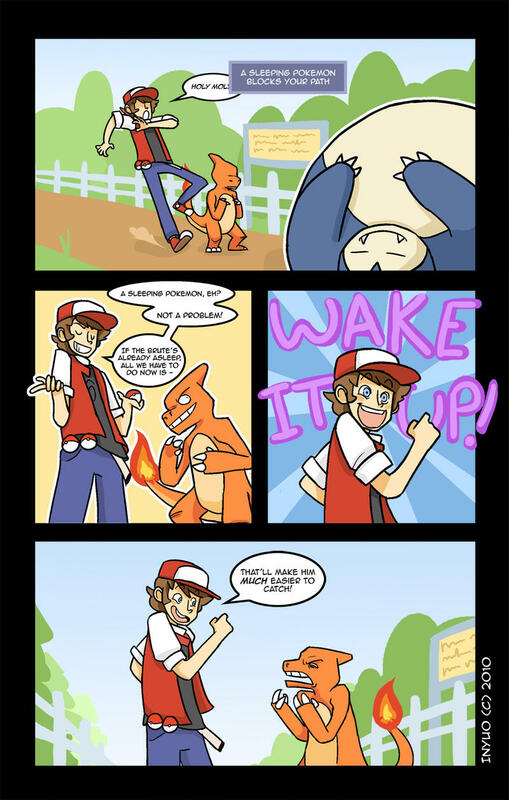 http://pokemonx.comicgenesis.com the FIRST and BEST Pokemon Webcomic EVER! Maybe not the first, but it's the first SPRITE Pokemon Webcomic. Almost 1,000 Issues, so READ! OMG, VG Cats. This strip made me cry with laughter the first time I saw it. Wow. This is all really nutty. 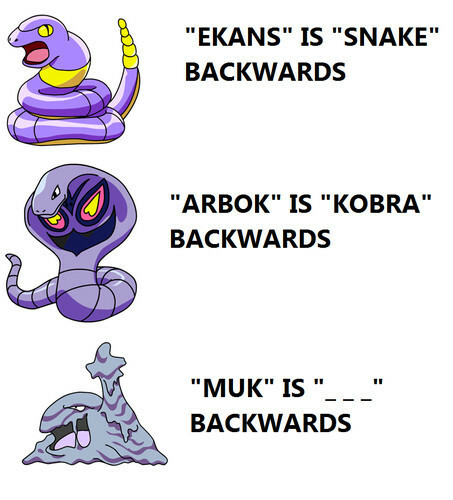 I love the interpretations people have of Pokemon! The last panel with Misty goes something like "Should I just ask Tracy...or do I still wait for Ash...?" This one by Brawl in the Family. You should read the rest of them too. I would take the Bidoof. I like rodent-like Pokemon. It's official. 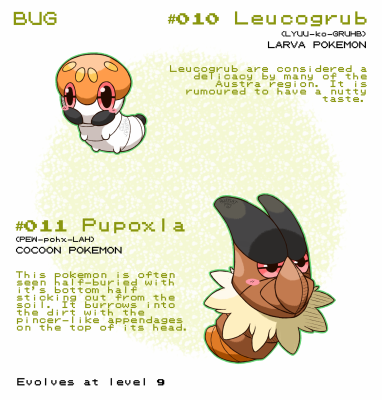 The Thing Which Must Never Be Named is officially the herpderpiest pokemon ever. Okay. I have a LOT of funny ones. Stay tuned! Okay, not a real lazor pic, but you'll see. I think Stel might appreciate how this guy draws his pokeymans. Don't we all hate that guy? Omigash... These are ALL HI-LARIOUS! Do not encourage gravediggery, or else.